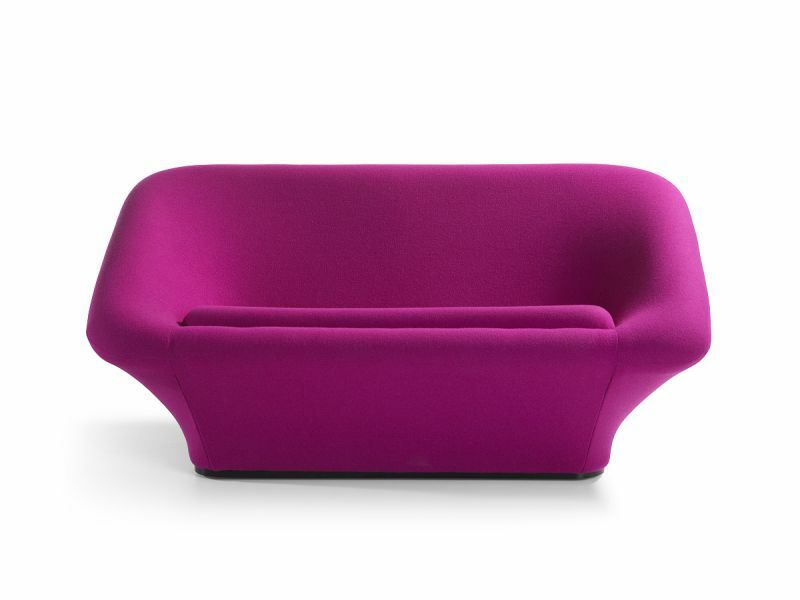 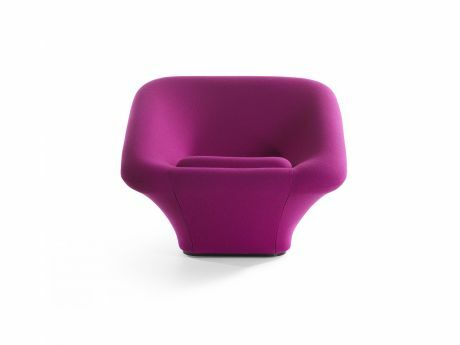 Design Pierre Paulin RDI 1962. Reintroduced by Artifort 2014. 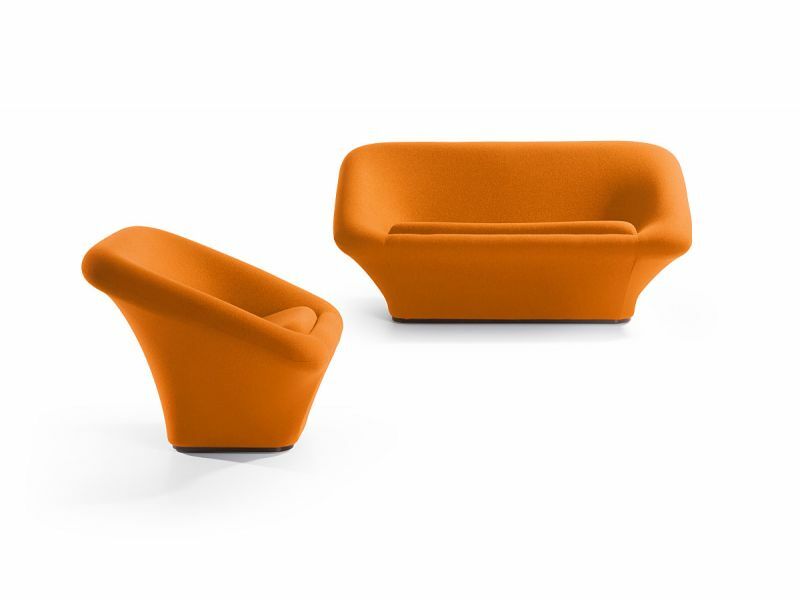 With it's retro design Nest is a direct relation to Mushroom and has the same structure, a steel frame covered with cut foam, Dacron and upholstery made of stretchy fabric with a minimum number of straight-stitched seems.